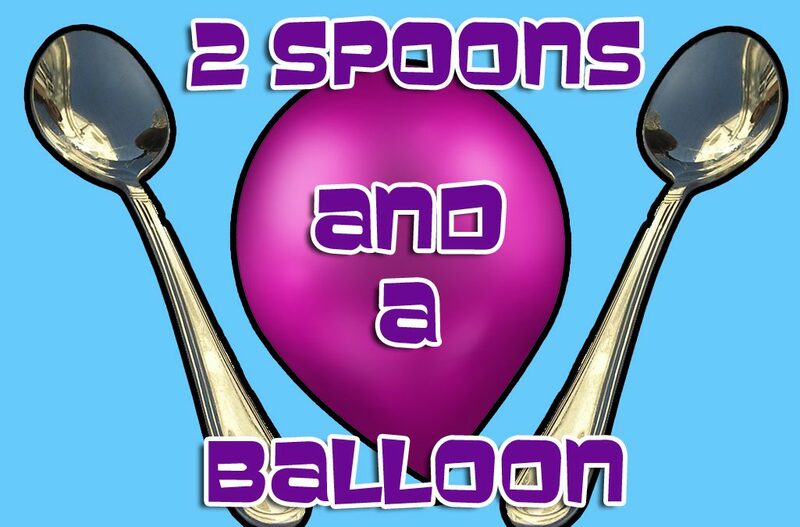 Preparation: Make sure you have enough balloons and spoons for each team and then hand them out to the teams. 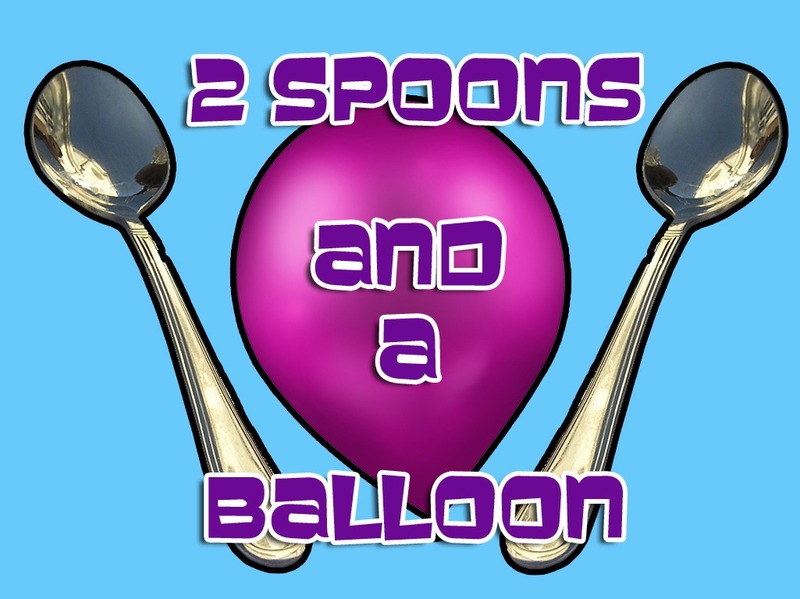 This relay begins with the first player in each team holding their spoons and balloons. 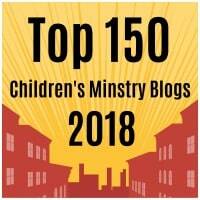 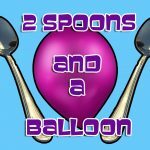 Using the two spoons they must keep the balloon off the ground by tapping it from side to side. 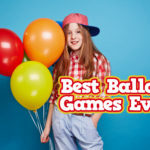 They cannot simply hold the balloon with the spoons – there must be activity with it. 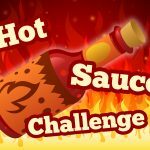 The players should make their way to the end of the room and back to tag the next person. VARIATION: To make the relay more interesting have the players go around chairs, tables or cones.